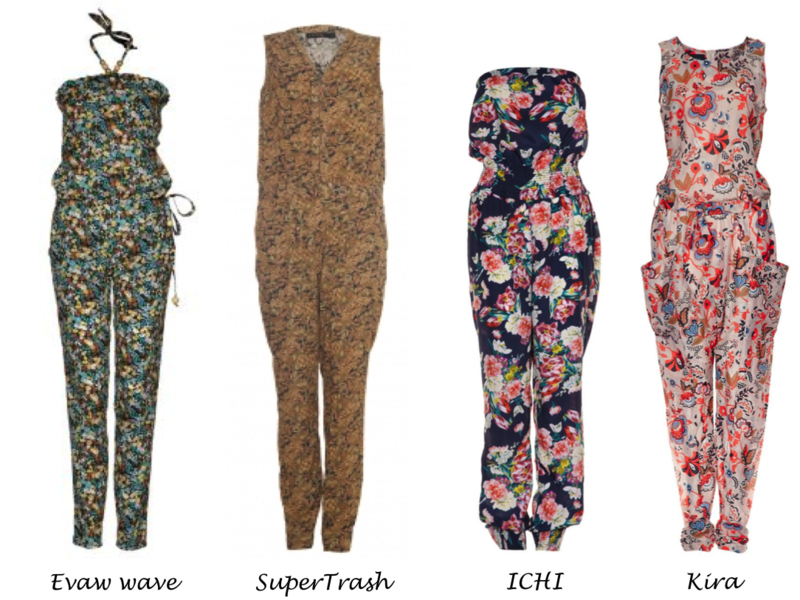 A jumpsuit is such an easy garment, that you can dress up with pee-toes & blazer or do casual with sandals & big accessories. It can suit for any occasion. And with this sunny weather, it’s perfect for cocktails at a beach club or after-work drinks! 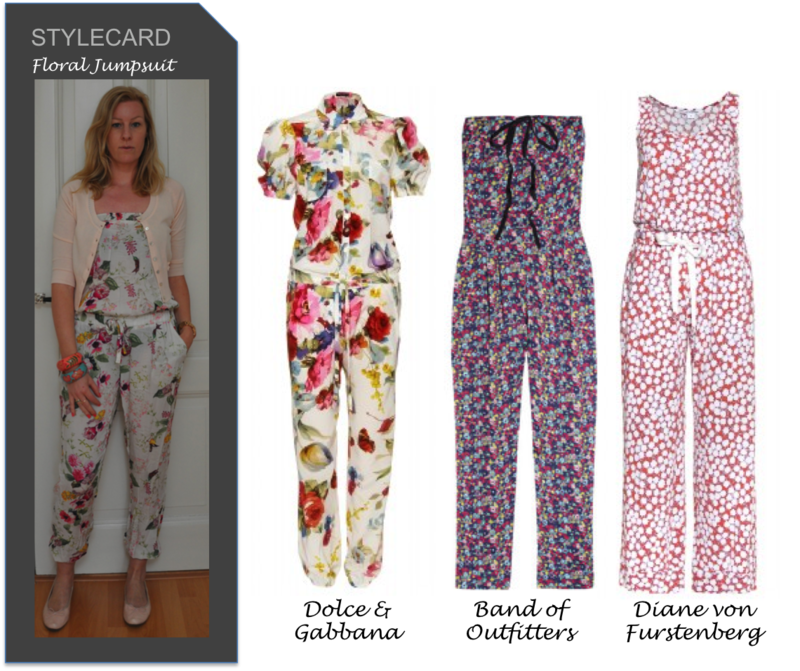 This entry was posted in Fashion, Stylecard and tagged floral, Jumpsuit, overall, playsuit, Stylecard by sofischoice. Bookmark the permalink.